Hours vary by class. Check www.kcintegritykarate.com for the current class schedule. 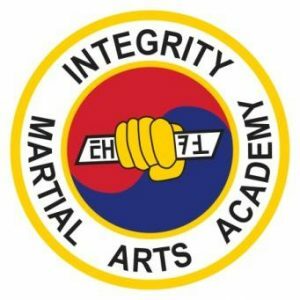 Welcome to Integrity Martial Arts Academy, where we firmly adhere to a strict code of physical and mental training, as well as a high standard of moral values. Our mission is to provide a quality traditional martial arts program, where students will grow in character development, personal discipline, & self-defense skills.